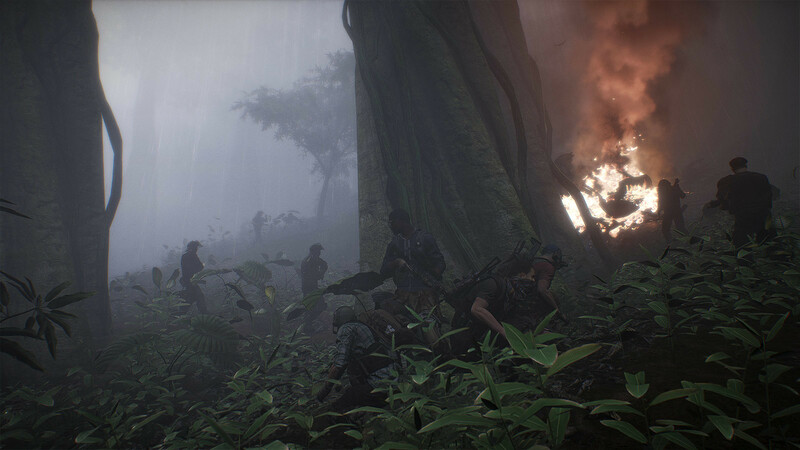 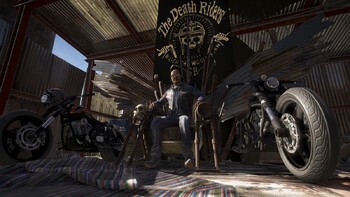 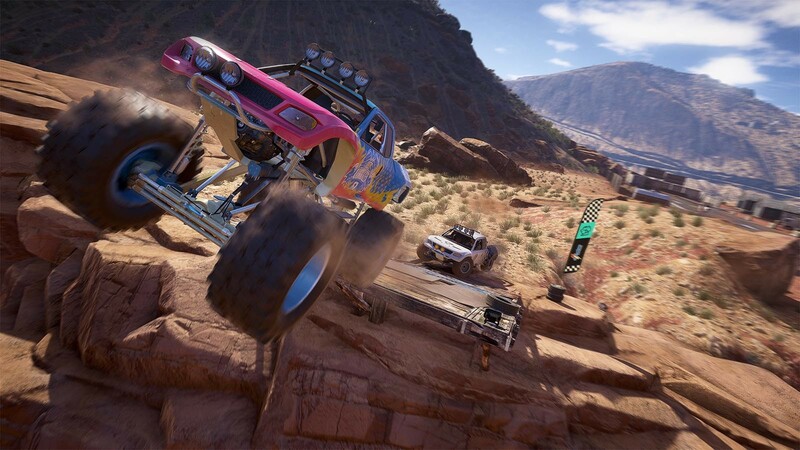 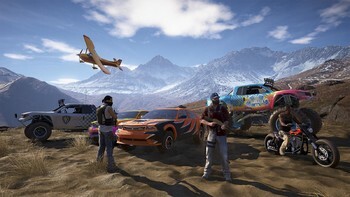 DLC info: This additional content requires Tom Clancy's Ghost Recon Wildlands in order to play. 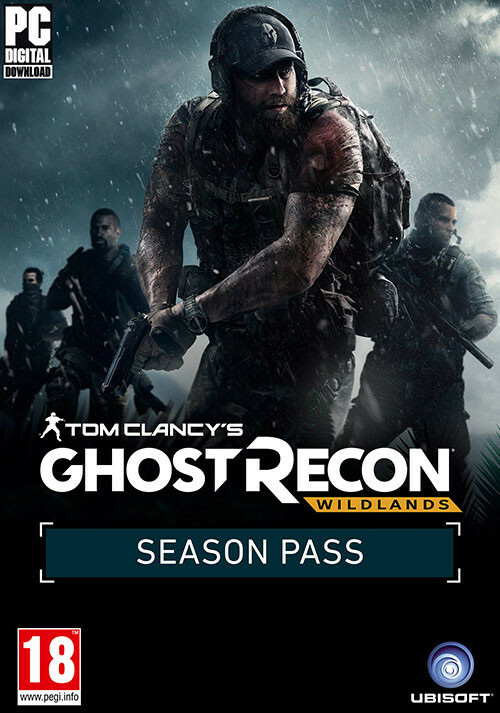 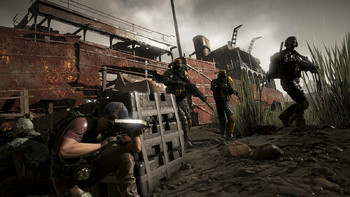 Buy Tom Clancy's Ghost Recon Wildlands - Year 1 Pass as a Uplay (Ubisoft Connect). Narco Road: Get the full spectrum of the narco life as you tear through Bolivia using new vehicles in a series of fast paced missions. 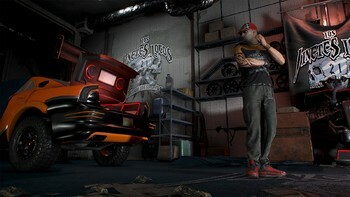 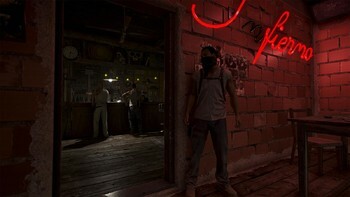 Infiltrate various gangs and take out their leaders one by one. Fallen Ghosts: After your chopper is shot down during an evacuation mission, your squad will be forced to adapt as they’re tracked down by an elite group of ruthless mercenaries. 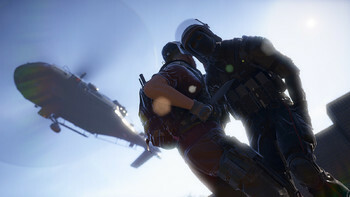 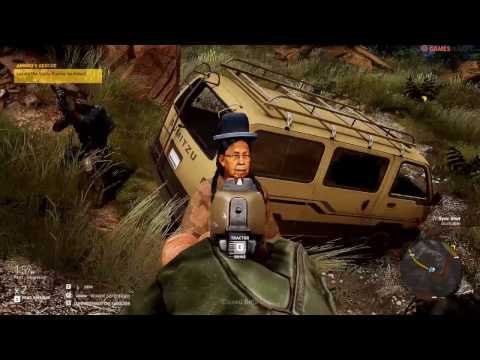 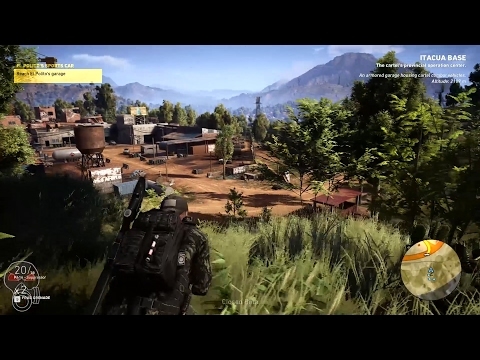 The Unidad Conspiracy missions : Destabilize the alliance between Santa Blanca and Unidad in the Media Luna province. 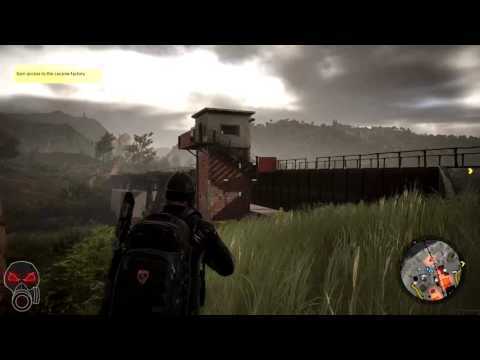 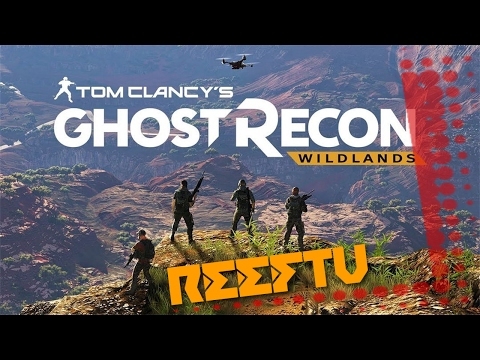 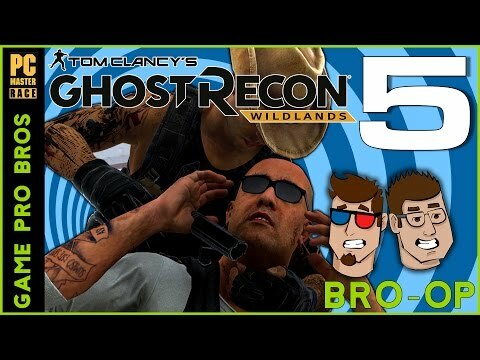 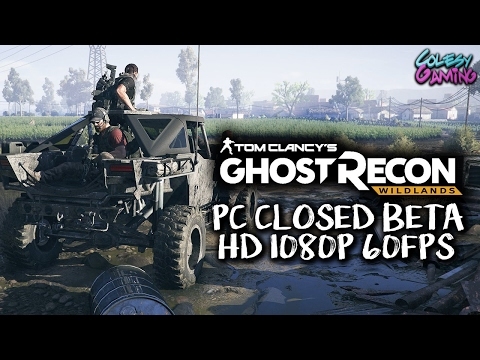 Problems with Tom Clancy's Ghost Recon Wildlands - Year 1 Pass?